Westwood, Kansas is a centrally located suburb of Kansas City close to Westport, The Plaza, The Crossroads district and many famous eateries. Enjoy our quality clients and a good work life balance. A registered technician is preferred but we recognize the value of hands on experience! Recent graduates with experience are encouraged to apply. Salary is commensurate on experience and skill level. 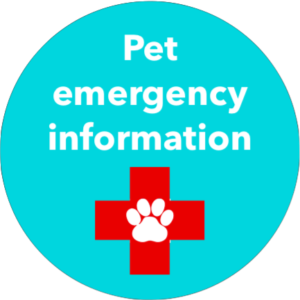 The applicant must share our love, respect and compassion for dogs and cats, be able to accomplish assigned duties while keeping pet restraint to a minimum and have strong but easy going client and staff interaction skills. We place high value on empathy, a caring touch, technical expertise with attention to detail, and teamwork. 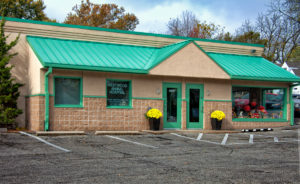 Our story began in 1985 when Dr. Wayne Hunthausen founded Westwood Animal Hospital. Dr. Hunthausen is a nationally renowned pet behavior consultant and highly published author. Our hospital has a reputation of quality and excellence in all we do. 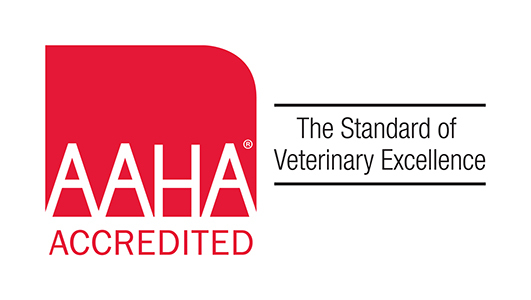 AAHA certification has advanced our quality of care even further, as has a recently completed state of the art laboratory. Our practice is comfortably paced, allowing more interaction time with patients and clients. Apply by sending a resume and job application for employment to www.westwoodanimalhospital@gmail.com attn: Dr. Scott Beyer.